hd00:10horse and foal at green field. 4k00:10Przewalski's Horse (Equus ferus przewalskii) or Takhi grazing. Watch the thin, dark stripe that runs from the mane to the tail. Never been successfully domesticated, takhi remain a truly wild horse. 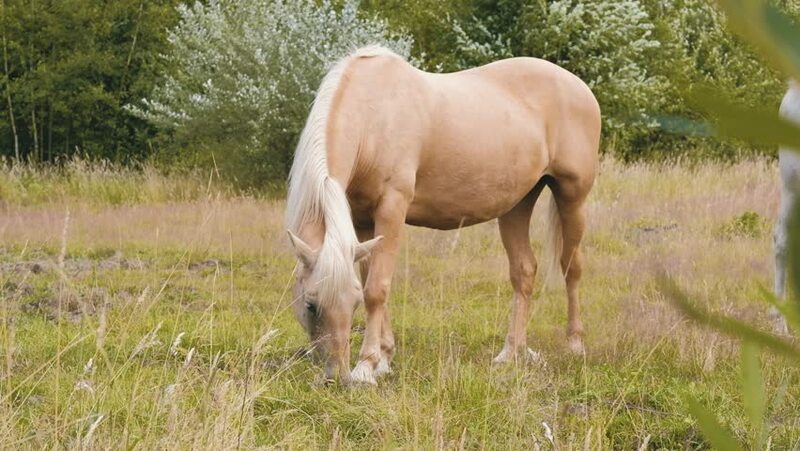 hd00:11horse eating grass in farm on day noon light.